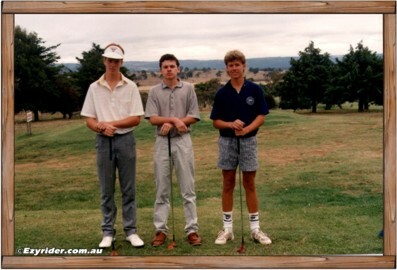 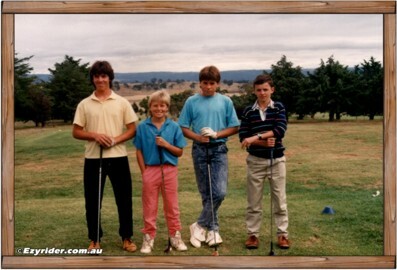 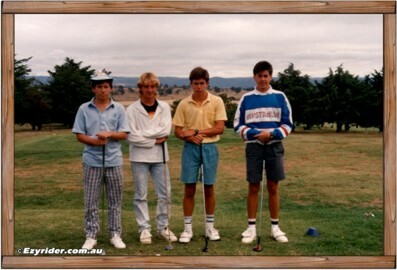 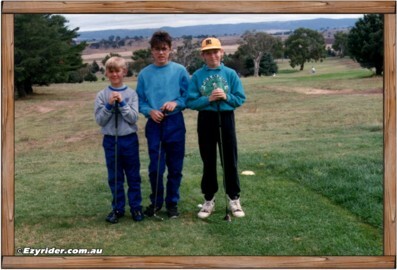 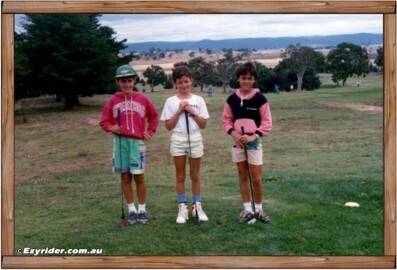 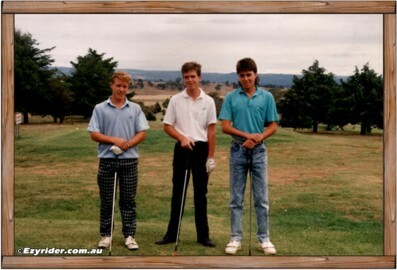 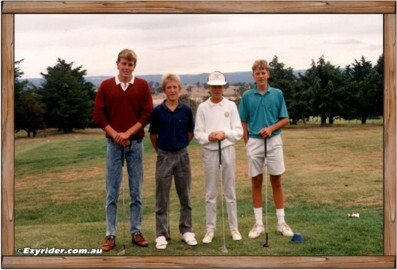 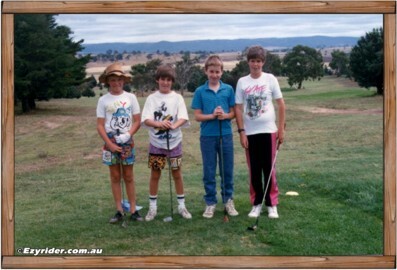 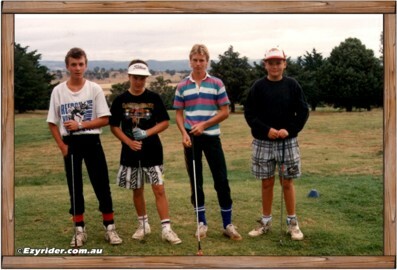 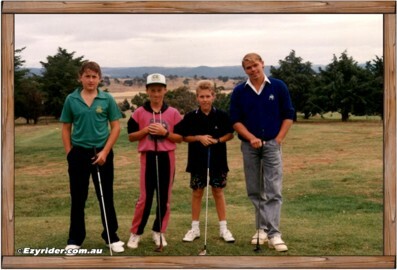 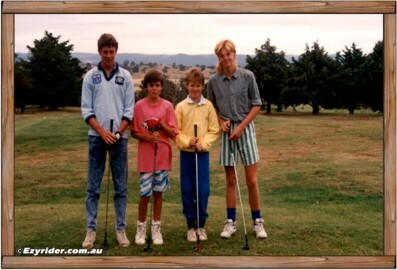 During the early 1980s Cooma Junior Golf, held at the Cooma Golf Club, enjoyed popularity status with many age groups, including girls. 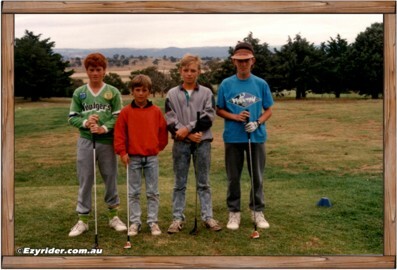 Each Saturday morning many groups of youngsters hit off on the 1st tee to play 9 holes of golf; all competing for trophies. 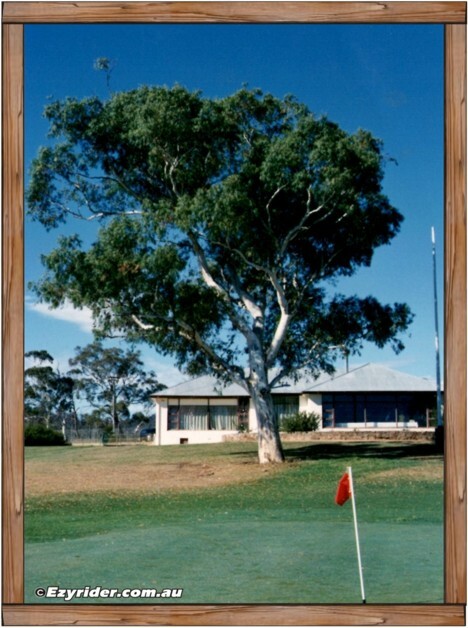 A score board was erected in the club house where names and scores were entered for each player. 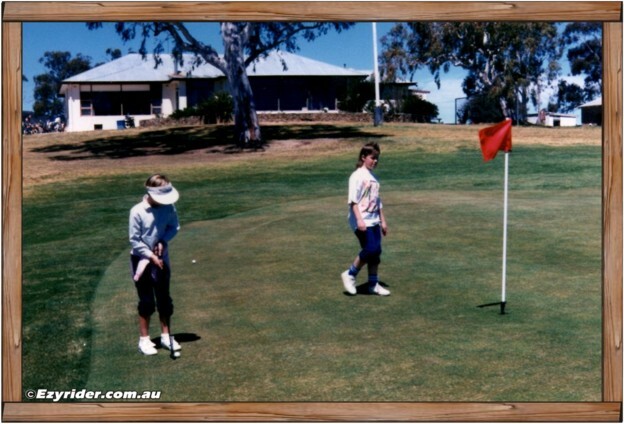 Each player could view their scores and attempt to better themselves as the weeks progressed. 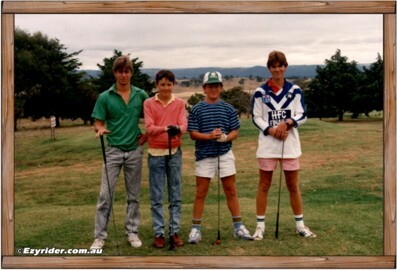 Ages ranged from approx. 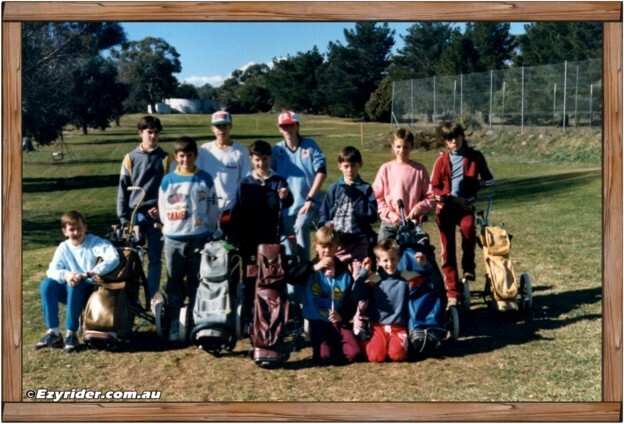 7 years to 15 years. 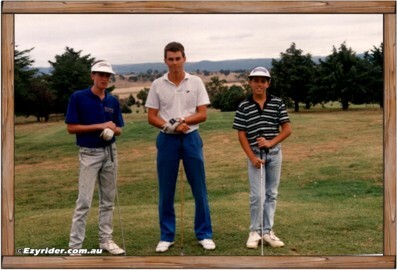 Once a junior showed their scores were low enough to compete with the adult competition, they could progress and play with the men. 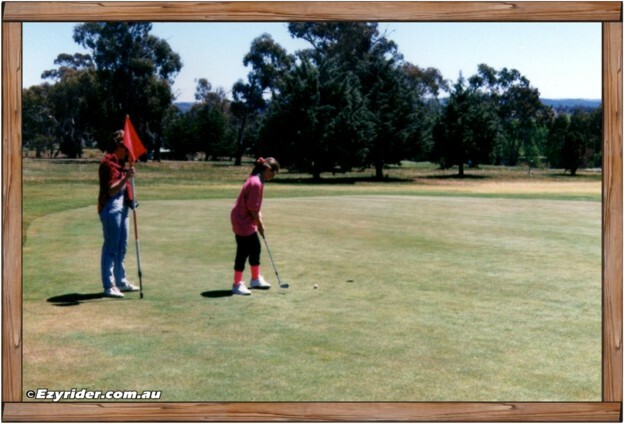 Some winter mornings were below freezing temperature with frost on the greens. 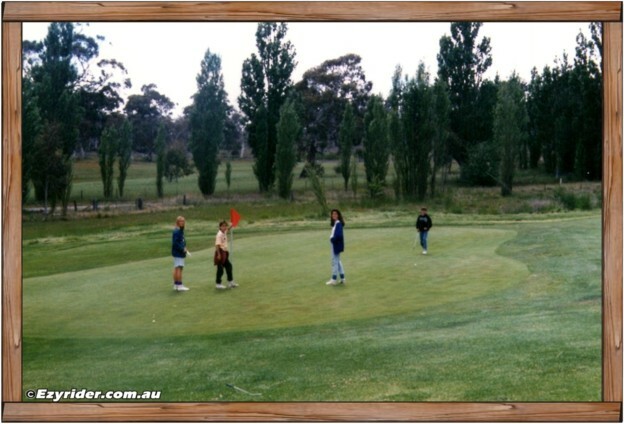 A log fire in the clubhouse was started before hit off time and provided a warm environment at the conclusion of play. 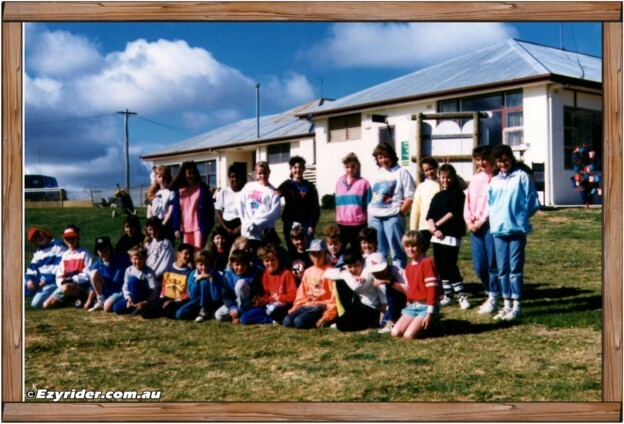 With the numbers increasing some parents were requested to walk with groups as assistance. 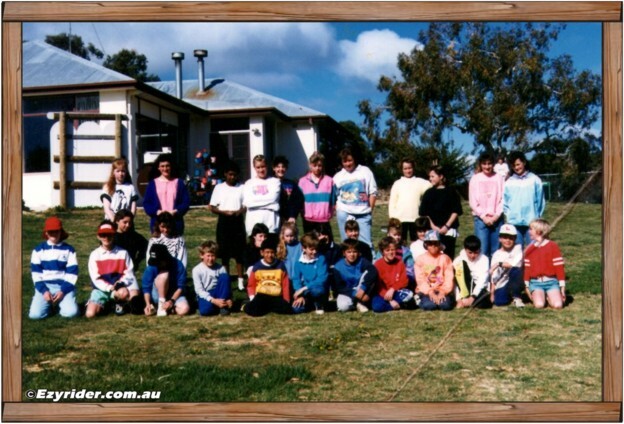 Below are a few photographs of some participants during this period. 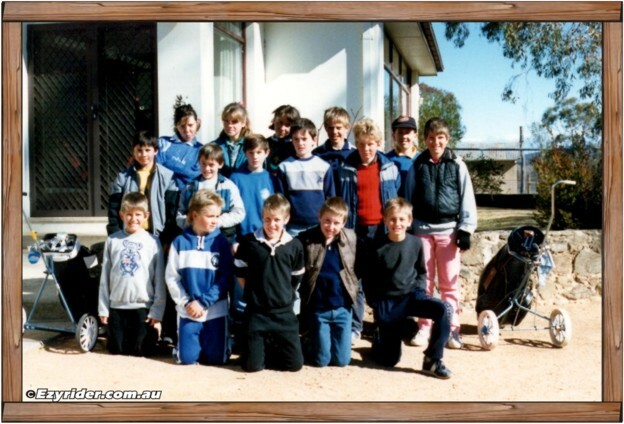 There is also a video of some of the players. 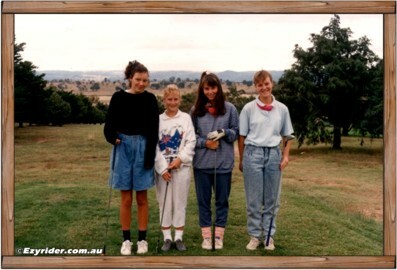 If you have photographs of this period I would welcome your pictures for this web page. 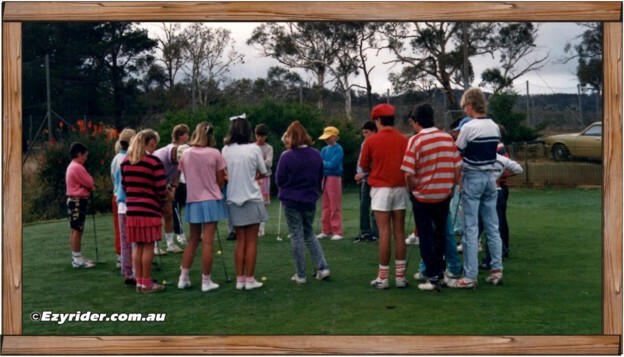 A scene incorporating the old clubhouse during the 1980s.